My how things have changed since I was in the army. When I served we still had Sioux and then Gazelle, though in N.I. 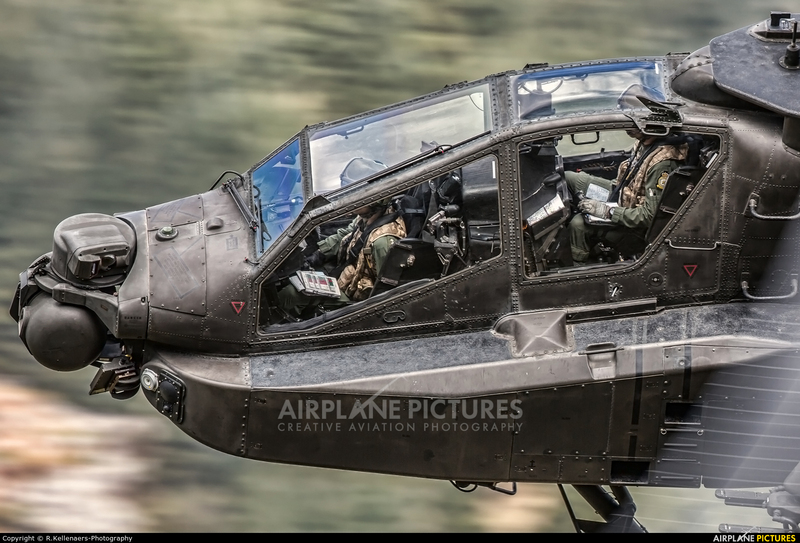 we were flown out to the boonies by Lynx which was kinda cool as we sat in the door openings on the sides with SLR's at the ready (no M134 minigun for us) so was spray and pray! It was only the inertia that stopped us falling out (no safety harness or straps), but things have changed for the better for the AAC (I wonder when they'll be given the Royal designation)? Superb image, though I would like to know about the PP as I need to change systems if this is out of the tin! I see 1 Regt AAC is still in existence and it seems they're now back in the UK at Yeovilton, though my regiment were co-located with them at Hildesheim (BAOR).